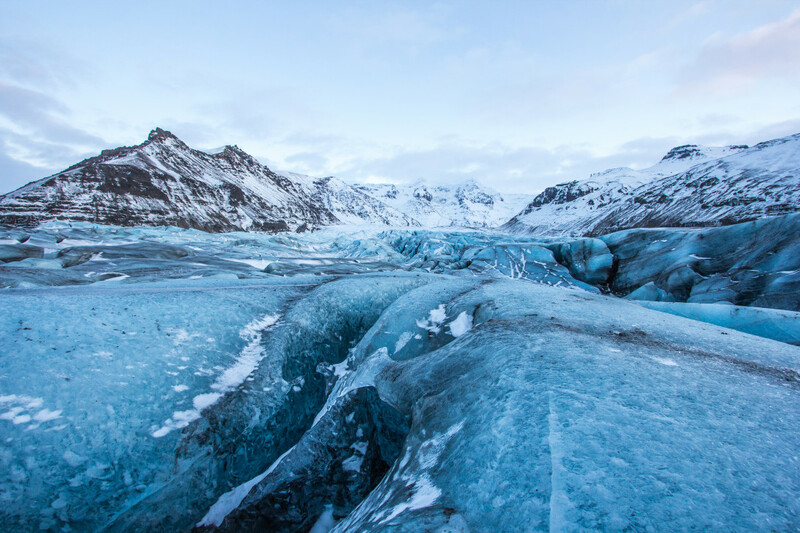 The Skaftafell Nature Reserve is located within the Vatnajokull National Park on the eastern edge of Iceland. 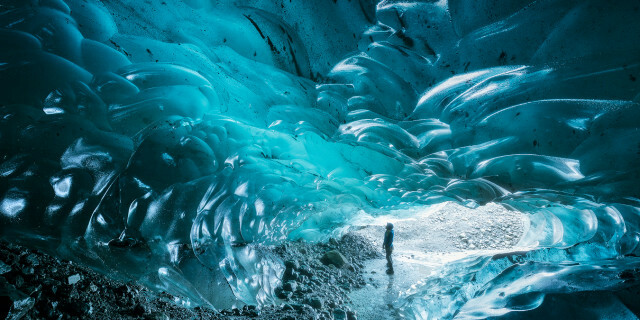 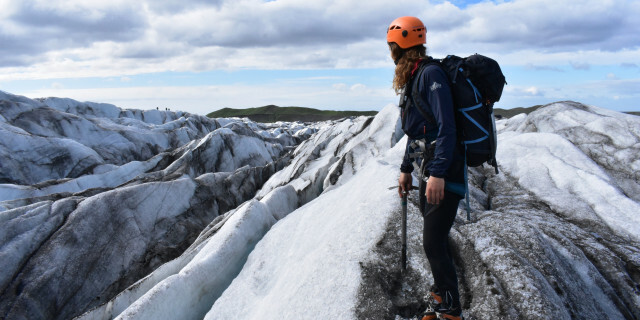 With huge glaciers, mountains, and waterfalls, a day in Skaftafell brings its own diverse adventure. 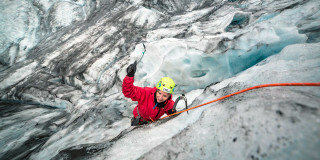 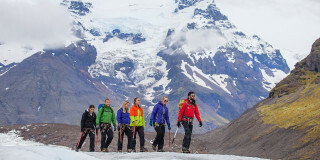 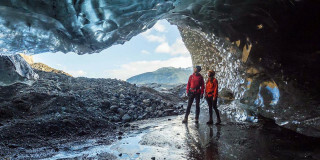 Are you looking for more outdoor activities in Skaftafell?